¡Qué gran casa en una zona muy solicitada de Paseo Del Norte. Nueva alfombra y maravilloso paisaje. El patio trasero está completamente ajardinado con barbacoa, jacuzzi privado, privacidad y. Salga a recorrer senderos, senderos para bicicletas y el paisaje de Sandia Mountain. Balloon Fiesta Park está a .5 millas de distancia. Santa Fe está a 40 minutos, Gran casa de 4 habitaciones con el dormitorio principal en el nivel principal. y 3 cama arriba. 1 dormitorio configurado con sofá cama y TV para espacio de vida adicional. El casco antiguo está a 15 minutos, el aeropuerto está a 15 minutos y puedes salir de la propiedad y ver los globos durante la fiesta del Globo. ** Especial es para los fines de semana viernes y sábado puede ser un poco más. Enjoyed our stay very much. Great location. left behind by the collectors.) Great space for a large family. We would definitely return if the opportunity arose. I didn't give a 5 because we found dirty dishes put away and coffee grounds were left in the coffee pot. There were only a couple of instructions on leaving, so we left our dirty dishes so they did get cleaned. In the future, I would suggest if you would like people to clean up a little better, that it is more clear but we had a great time and it was very comfortable and had everything we needed to make our stay excellent. Home was well located in regards to local attractions, hot tub was a bonus, really enjoyed it. 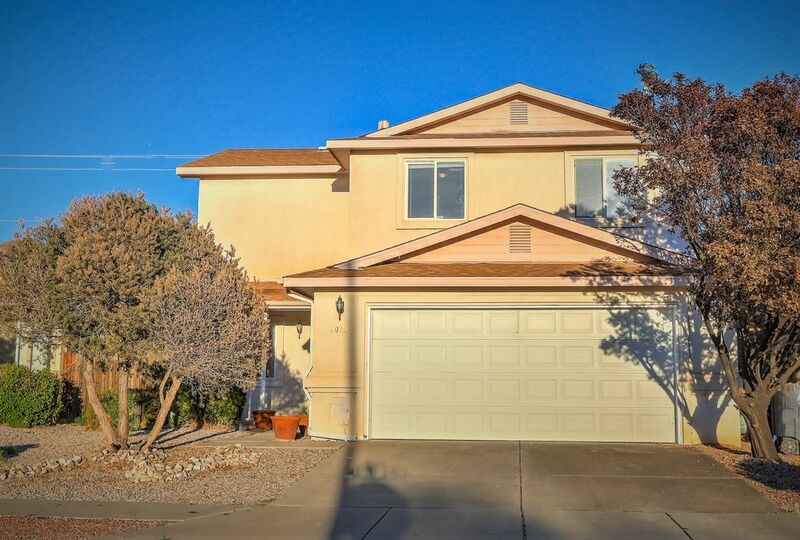 Spacious home that has all the amenities and is very quiet to outside noise. The home was very nice and clean when we arrived. Nice location. The more was amazing. There was plenty of room In the home. The owner was very friendly and always responsive. It was the perfect place for the stay. I will definitely stay again if we come back to ALbuquerque. CJ is great and so helpful in everything . The place is so clean and easy to get around for everything you possibly need to do.